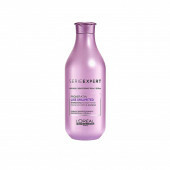 Jaguar classic blue Deodorant Spray gives you best result and keeps you feel fresh. 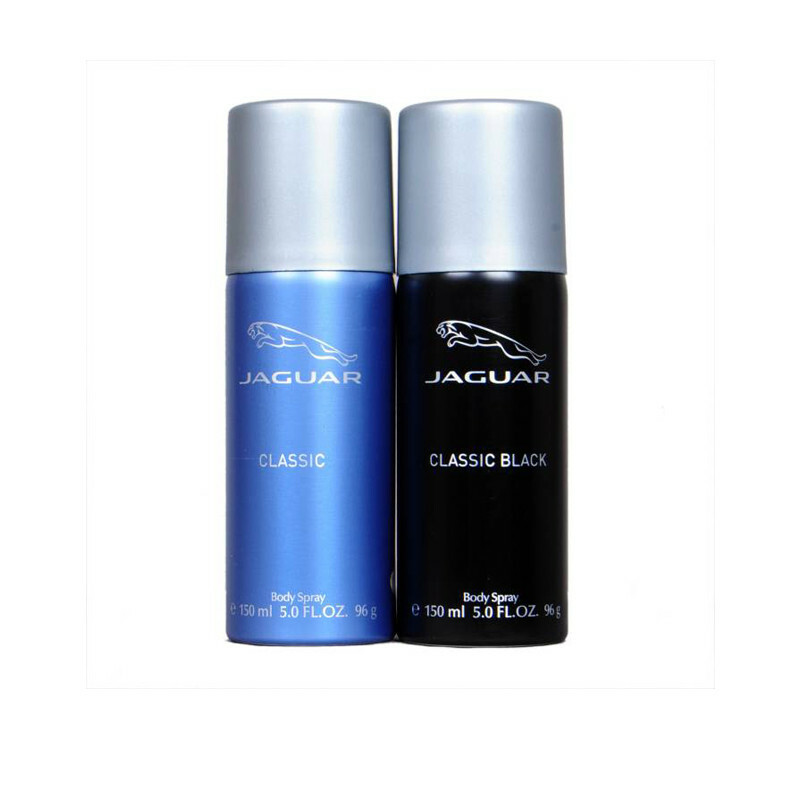 Jaguar Classic Black Body spray is the all-over body spray with long-lasting fragrance and effective deodorant protection designed to seduce the ladies.It is an expressive, emphatically masculine fragrance that perfectly unites freshness and sensuousness. 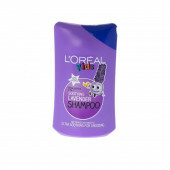 Jaguar deo is gives you best result after using.Jaguar Classic Body spray is the all-over body spray with long-lasting fragrance and effective deodorant protection designed to seduce the ladies.Gentle and protective, cooling and soothing, this deodorant spray will leave you feeling crisp and refreshed throughout the day.